Products supplied to the transportation industry have been Specialty Resources’ largest market. For over 30 years, we have helped our customers reduce production costs and maximize supply chain efficiency. Our extensive industry knowledge and broad range of products has also helped our OEM customers consolidate their supplier base. 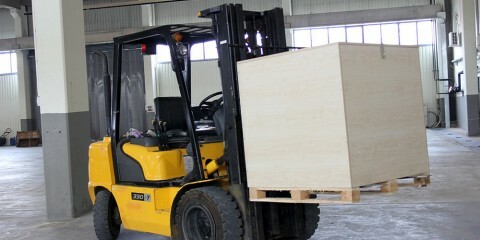 Transportation includes a scope of industries such as heavy duty truck, automotive, bus, marine, and rail. Since the inception of SRI, the heavy duty truck industry has been the backbone of our business. Components in the heavy duty truck industry require strict, safety critical compliance to specifications. Our partnerships with ISO and TS certified companies have supported the supply of world class, high quality components consisting of engine and chassis parts, critical gaskets, fabrications and weldments, handles, latches, and vehicle body components. The automotive industry is an important market segment for SRI. SRI currently supplies critical components to a broad range of customers including OEMs, Tier 1 suppliers, and Tier 2 suppliers. We supply components including EGR components, engine and wheel bearings, and close tolerance high performance fasteners. Specialty Resources has been a major supplier to the bus industry. Our company supplies safety critical components that also require complex weldment and paint specifications. Fabrications, precision machined components, specialty fasteners, and stampings are just a few components that SRI supplies to the bus industry. 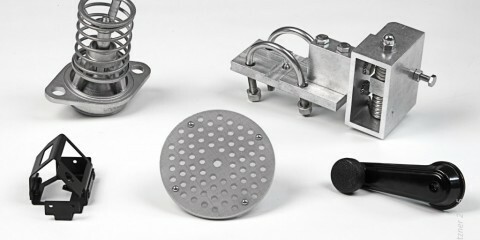 SRI has supplied components to the marine industry for many years. Commodities include precision machined components, stampings, seals & gaskets, and plastic injection moldings. 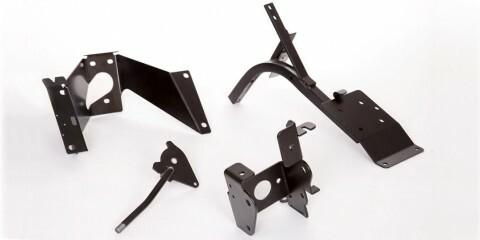 Components can also be provided for aesthetic appearances. The rail industry has been a growing industry for SRI. Critical components we supply include sub-assemblies, tubing, bearings, precision machined components, and castings.